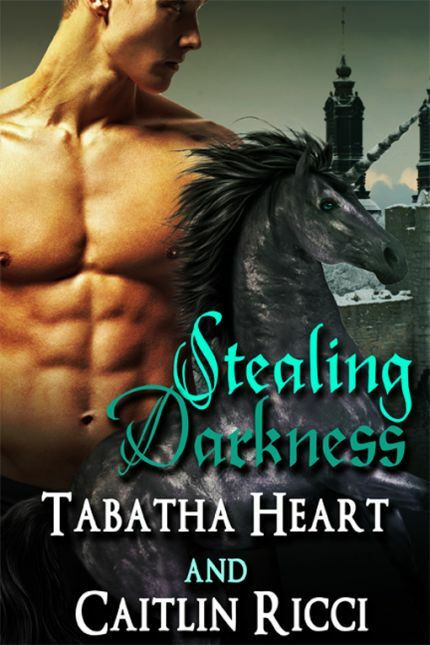 Tabatha Heart’s first self published book! Currently on Amazon got $.99! A short contemporary story that takes place in Colorful Colorado. Unfortunately for Miles it ‘s suffocating. He hides behind his work trying to forget how lonely his life turned out. He is deep in the closet afraid that his brother will discover that he is gay. That’s when his brother invites him on a cabin trip to Colorado, a chance to get away from work and maybe learn to relax. Little does he know that he is about to meet a gorgeous man who will turn his world upside down. Can he stay in the closet where his way of life is safe? Or will he fall for a man who will change his life forever? This is a short story of two gay men in a sweet romance. Hi followers and fellow bloggers! I wanted to take a moment and let everyone know that my first co-authored novel was released to the world! 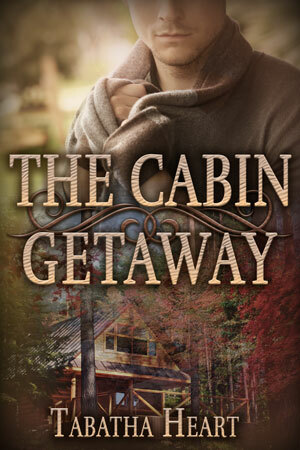 I got to work with the wonderful author Caitlin Ricci. Stealing a unicorn, the most potent source of magic in the world, was not part of Dante’s plan. But neither was falling in love. As a poor farmer, Dante can’t afford the cures that would bring his brother back from the death-like sleep that has claimed him, but when his sister finds a healer in town, one who promises to help, his family is overjoyed. Naturally cautious, Dante hopes they don’t put too much faith in a stranger, but he is unwilling to turn his back on the chance for his brother to be well again either. The healer requires very little from them, a family heirloom and as much nightshade as Dante can carry. Though he questions why a healer would need such a poisonous plant, he is far more concerned with saving his brother. When he brings them to the healer’s home, he finds a black unicorn that has been enslaved by the healer. Aleon is distrustful of people, and with good reason. As the dark mage’s captive, he has endured only torture and pain since he was a child. The mage uses shavings of his horn to heal others, and it is a brutal experience for Aleon. When Dante offers him a way of escape, Aleon is wary, but trusting someone new, or staying a slave until he is killed, isn’t a choice he can afford to let slip away. With Dante, Aleon begins to understand that he is safe, and possibly even loved, but when the dark mage realizes his unicorn has been stolen, their lives are ripped apart in his rage to get Aleon back. Staying together, and keeping his family safe, is all Dante wants, but it might be a hopeless dream when a world of magic and darkness rises up against him and he’s forced to make a choice between the man he loves and the family he wants to save. Also, please leave a review at any of the sites you can purchase or below in the comments. I would love to hear what you think!